Are you stuck in a color rut? Sure, pulling a Switzerland and "staying neutral" might feel safe, but you could be missing out. Color adds personality to your clothes and there’s a right set of colors for everyone—keep reading to find out which colors work for you. 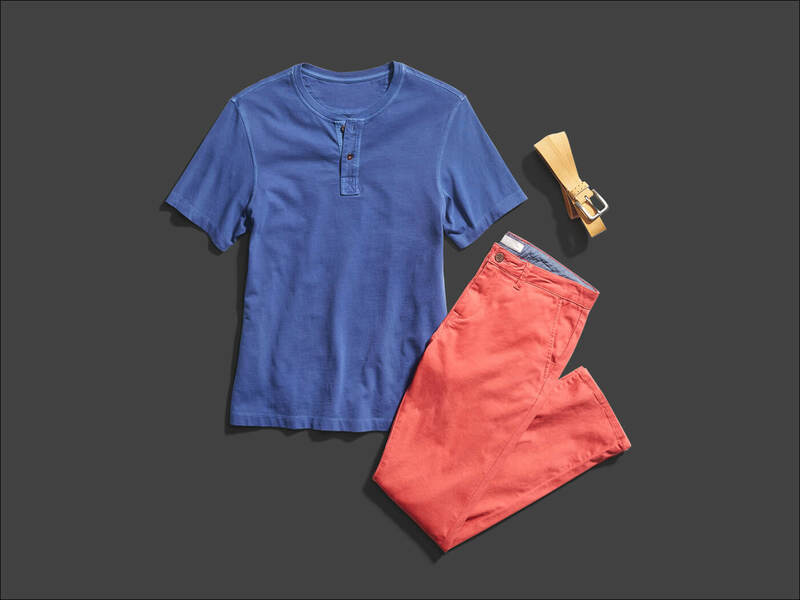 Follow the rainbow for some tips to keep your hues on cue. 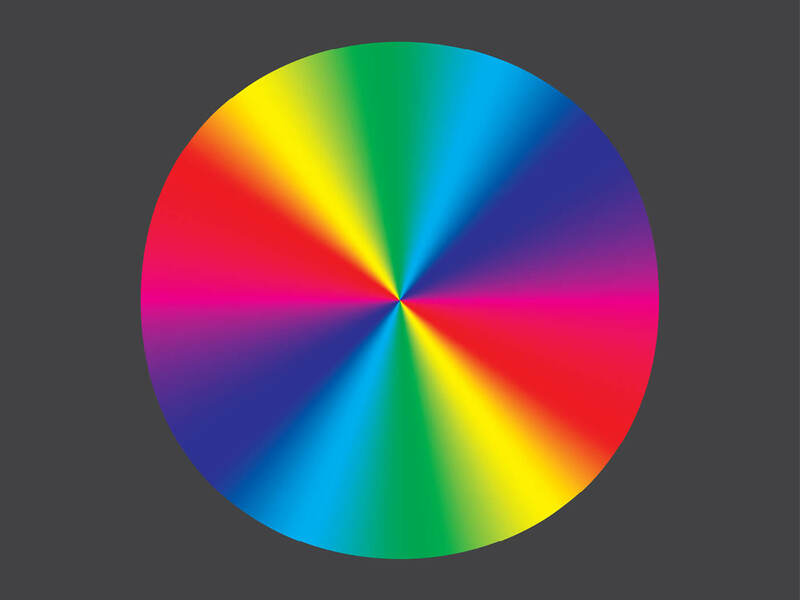 Remember the color wheel? Here’s a refresher. All it takes is three primary colors—red, yellow, and blue—to make up every color in the rainbow (and then some). Need a quick color theory 101? Just mix the primaries by pairs, and you get three secondary colors. On the color wheel, primary and secondary colors alternate. Since there are an infinite number of colors, why don’t we start with these six to figure out which colors work best for you. Ready for the rest of the rainbow? Saddle up. If there’s one thing to know about the color wheel, it’s the concept of complementary colors. When you mix two primaries together (e.g., red and blue), the primary you didn’t use (yellow) is the resulting color’s (purple) complement. It sounds complicated, but that’s why we have the wheel. Complementary colors always sit opposite each other. Pro Tip: Complementary colors have the built-in aesthetic appeal of natural contrast. There are no hard and fast rules about mixing colors, but here are some starting principles to serve you well. Contrasting elements strengthen one another by making them stand out. A white shirt looks better against dark pants than it does against light ones. Colors work the same way. Orange might not usually be your color, but it looks very appealing against a medium blue. This is when you have two colors that adjacent on the color wheel mixed with a complimentary color. Like dark green with brown and purple. Or azure blue, with dark orange, and burnt sienna. Why does this work? It takes two analogous shades and adds some tension with a complementary color. With this palette, you choose colors next to each other on the color wheel. It sounds easy but it can be bit tricky for the beginner. Enliven what you wear to a formal occasion with a casual vibe, like a summer wedding or festive work celebration. 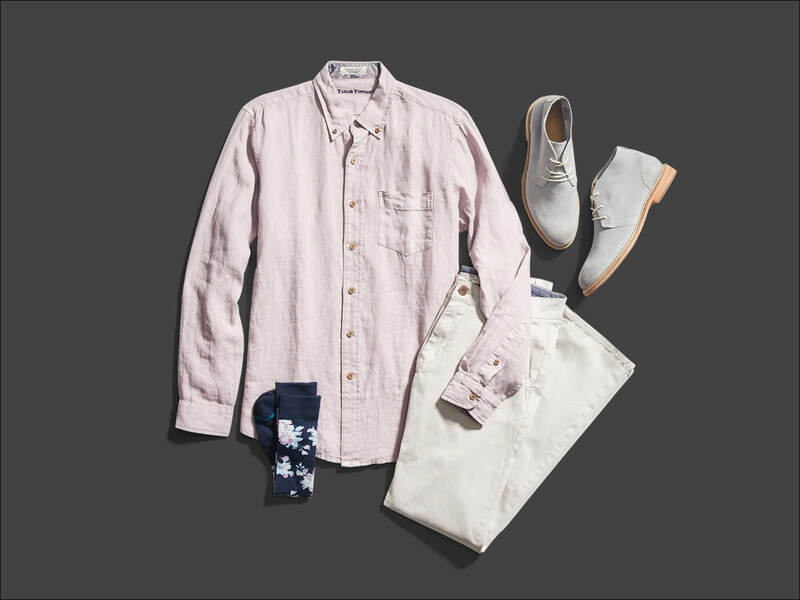 As an example, a lavender shirt, neutral pants, and floral socks would be an analogous palette. It takes some finesse, but it always looks classy. This is advanced gameplay. Use any three colors that are equidistant on the color wheel. The primary colors are an example of a triad. You probably wouldn’t wear red, blue, and yellow (unless you’re a circus clown), but the principle still applies. Like a dark brown suit with olive and navy. 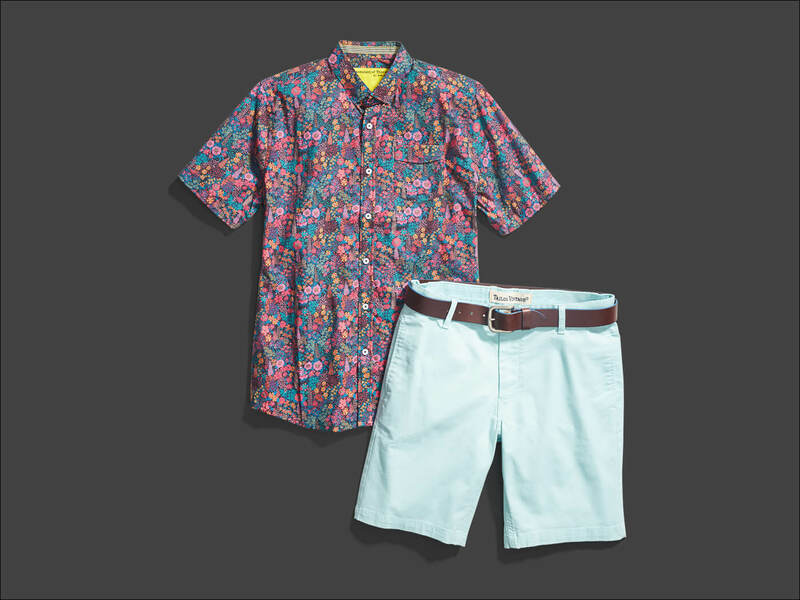 Or khaki shorts with something cerise and light blue. You’ll want to look at a lot of options, and play around with light and dark shades. When you start to add color to your outfits you’ll discover that there’s no limit to what you can do. Pull out the stops and start experimenting. Just don’t forget to leave home without your color wheel. 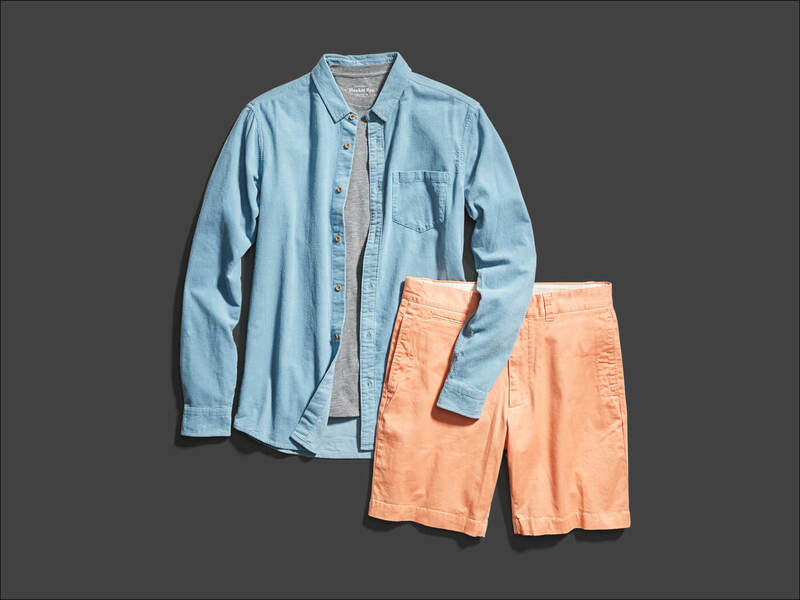 Ask your Stylist to upgrade your look with cool new hues.